The Emek Tzurim Park lies in the upper reaches of the Kidron Valley, to the north-east of the Old City wall. The park covers an area of 170,000 sq. 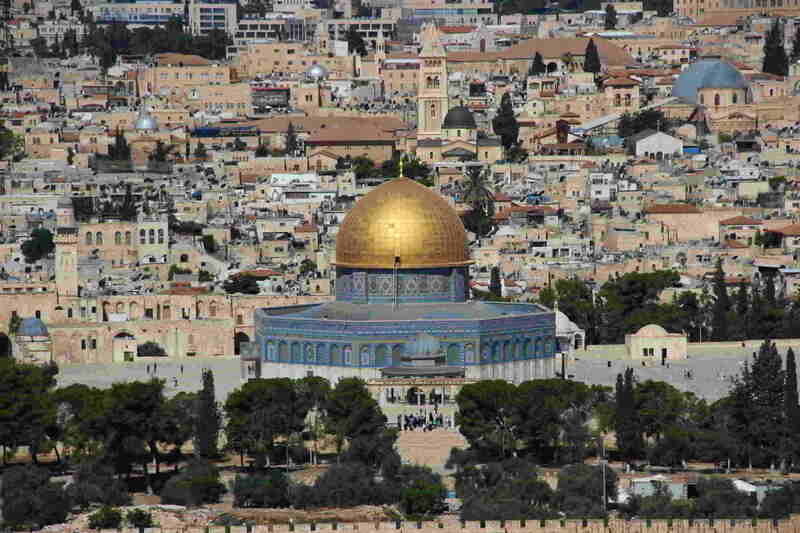 m. (42 acres) and is part of the National Park around the walls of Jerusalem. Some agricultural equipment that was used in this “agricultural backyard” of Jerusalem in various periods was discovered here (some of which has been left where it was and other parts have been taken away for preservation and future restoration).